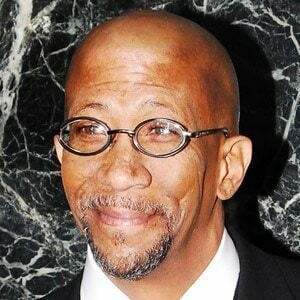 Most well known for playing Norman Wilson on HBO's The Wire and Freddy on Netflix's House of Cards, he also appeared as Martin Querns on HBO's Oz and as Baron Samedi on NBC's Grimm. Early in his acting career, he appeared in two dozen episodes of the PBS children's program Square One TV. He appeared alongside Miles Teller and Kate Mara in the 2015 superhero movie Fantastic Four. Though he was born in Huntsville, Alabama, U.S.A., he grew up primarily in West Germany. In 2014, he and Paul Schneider both joined the cast of WE tv's The Divide.